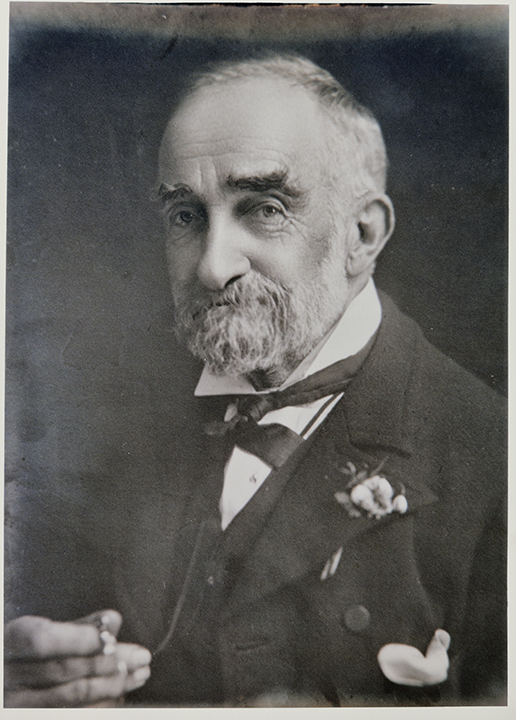 William Francis Hammond played a significant role in the development of the Birkenhead area. 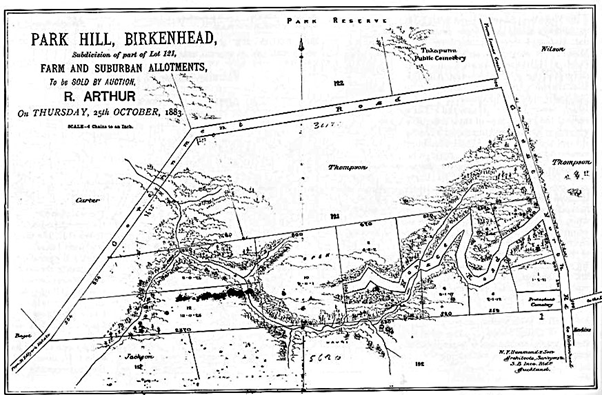 In 1879 he and his family shifted from Ponsonby to Birkenhead. Hammond undertook the surveying of the entire Northcote and Birkenhead area. 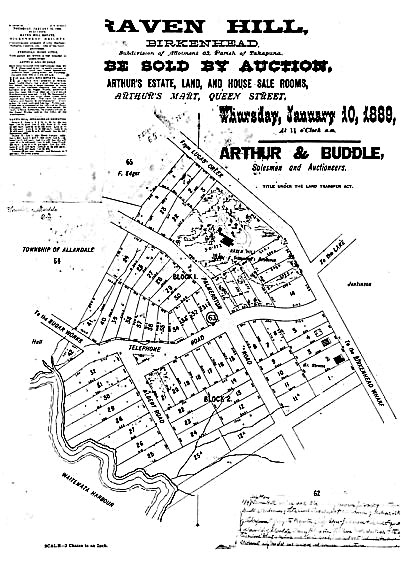 He created many subdivision plans, instigated the provision of roads, negotiated with the Board of Waste Lands for the provision of land for a park and cemetery, and with the Harbour Board for the construction of the Birkenhead Wharf. Hammond’s planning soon made the district more attractive and more accessible to the city. About 1880 Hammond had a footbridge built over the creek in Little Shoal Bay, cutting a mile off the journey to Stokes Point Wharf in Northcote. The Birkenhead Wharf was built, after suggestion and instruction from Hammond, in 1882, along with a good road which was laid for four miles north from the wharf. 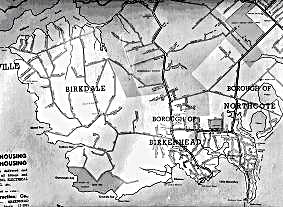 Hammond later put further work into improving roading, which aided traffic flow into Birkenhead from surrounding areas such as Northcote. These improvements increased the settlement of the area and accelerated development. The wharf allowed an efficient connection with the city and other jetties on the North Shore. Orchardists gained easier access to markets and town and city businessmen became attracted to the ‘marine suburb’ of Birkenhead. By 1897 Birkenhead Wharf was becoming a busy centre, with thirty to forty horsed typically gathered there on Fridays. Through the years Hammond created numerous maps of the area, along with a variety of subdivision plans for properties in the area, especially around today’s bustling Highbury corner. Many of the subdivided properties remain in that state today, with both private and commercial buildings having been developed on the sites. It was these plans by Hammond that set the foundations for the village to be what it is today; along with later input from developer W.H Payne. Examples of Hammond’s early maps and plans are still in existence, kept in library archives.